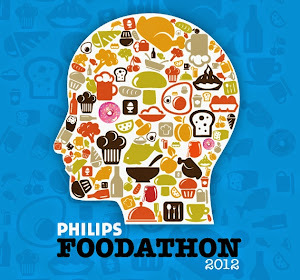 FOODATHON: The Ultimate Foodie Quiz – test your food IQ! 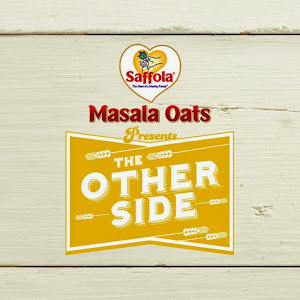 Time and again a quick check on your food IQ is not a bad thing and that’s exactly what was done at the Saffola Masala Oats ‘The Other Side’ meet up. In an earlier post we revealed the exact flow of events that occurred on the day, but among all other interesting things, the foodie quiz was something we wanted to give special focus on, by means of this post. A bunch of questions were asked to the 40+ group of food bloggers, all experts in their field and not many knew the answers, which showed the level of questions that were asked. Having said that, here go the same questions for you, to judge for yourselves how big a foodie you really are! 1. The name Beefsteak is given to two ingredients, one is made of beef which is the other one? 2. What is that one thing that makes you go red when you eat carrots? 4. In 1995, which plants were taken into space with the space shuttle Columbia. This marked the first time any food was ever grown in space. Which plant was it? 5. Which is that one fruit which is more proficient at waking you up in the morning than coffee? 6. What is a Spanish Tortilla? 7. Which edible thing is an ingredient in dynamite? 8. How many honeybees does it take to produce one tablespoon of honey? 9. Which is the only fruit which has its seeds on its outer skin? 10. Which was the first fruit eaten on the moon? Now tell us honestly how many you got right?